Cranfords are pleased to offer to the market this detached annex/workshop with plans approved to convert into a two bedroom house. 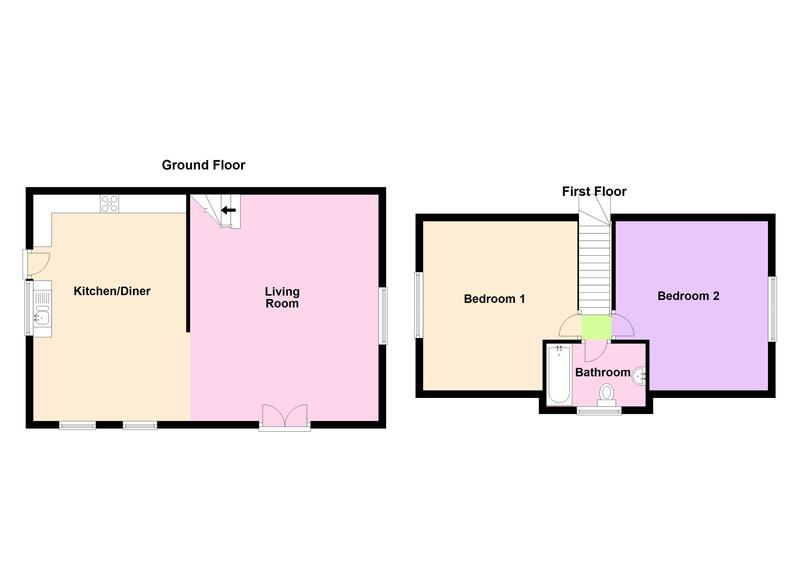 The accommodation will provide a living room and kitchen/diner on the ground floor with two bedrooms and bathroom on the first floor. The property will have its own driveway and garden with parking for two vehicles. Proposed plans are available to view on request. The property is in a convenient and central location situated close to many amenities and the L’Islet beaches. Call Cranfords on 243878 to book your viewing.